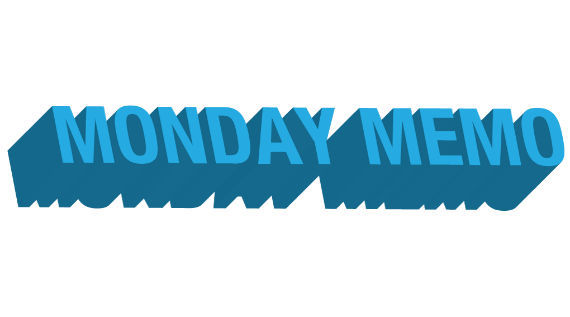 It doesn’t seem possible, but this week’s memo is my 150th, so much thanks to Raphaela and Thom for giving me a venue to share each week’s best in documentary news. It a source of info I deeply appreciated before it was passed on to me by Rahul Chadha, and I continue to cherish now that I’m the one sifting through the news each week. I hope you find these weekly roundups as helpful and enlightening as I. And with that, on to the news! 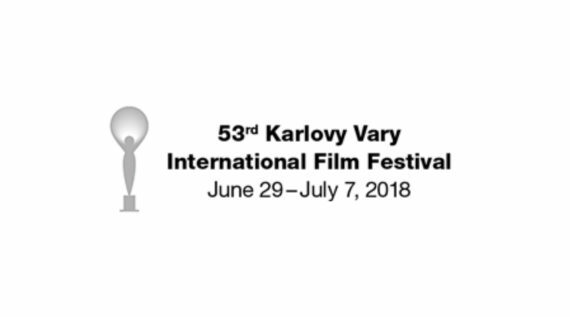 Last Tuesday, the Czech Republic’s Karlovy Vary Film Festival announced its documentary competition lineup for its 53rd edition, which runs June 29-July 7. 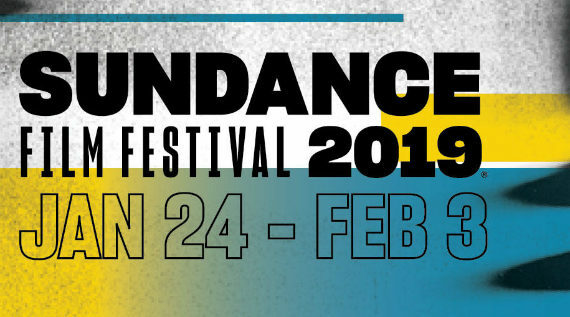 Of the twelve films in competition, eight are world premieres, notably Vitaly Mansky’s PUTIN’S WITNESSES, Audrius Stonys and Kristīne Briede’s BRIDGES OF TIME. 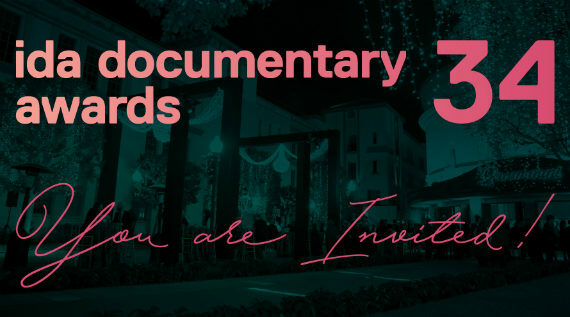 Meanwhile, Basil Tsiokos geared up for San Fransisco’s SF DocFest (May 31-June 14) and Cape Town and Johannesburg’s Encounters Documentary Festival (May 31-June 10) by delving into the new nonfiction offerings making their debut at each festival over at What (not) To Doc. Tomorrow, our 2018 Spring Season concludes with one of my favorite films of the last year in Jason Kohn’s hilarious and heartbreaking portrait of famed tennis coach Nick Bollettieri in LOVE MEANS ZERO with a live Q&A with the director himself. Tickets for our closing night event can still be had here. Bart Layton, the man behind the 2012 hit THE IMPOSTER, is back with another hybrid experiment, this time delving even deeper into thrilling fictional waters with AMERICAN ANIMALS. 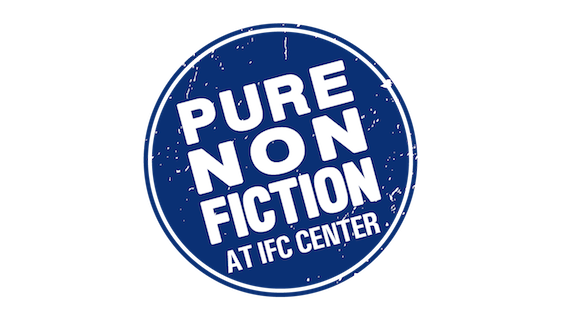 I think I’m with most critics when I say I thoroughly enjoyed its blend of fictionalized crime, comedy and real life interjections, though others like David Sims of The Atlantic found it to be “a too-cute cross between a heist movie and a true-crime documentary that ends up borrowing the worst traits of both”. Meanwhile, Vulture’s Chris Lee and A.V. Club’s Baraka Kaseko and Marah Eakin all spoke at length with Layton about his latest. In other theatrical coverage, Christopher Llewellyn Reed raved about WON’T YOU BE MY NEIGHBOR? over at Hammer To Nail, Justin Charity examined THE FOURTH ESTATE at The Ringer, Michael Rechtshaffen‘s quick take on NOSSA CHAPE in the Los Angeles Times, and Joseph Hudak‘s rundown of the highlights from IF I LEAVE HERE TOMORROW: A FILM ABOUT LYNYRD SKYNYRD in Rolling Stone. There were also a bunch of notable interviews that popped up, including conversations between Michael Odmark and Wim Wenders on The Close-Up, Selina Chignall and filmmakers Peter and Teddy Kunhardt on the making of HBO’s John McCain doc via Realscreen, Moya Crockett and HALF THE PICTURE director Amy Adrion at Stylist, Matthew Carey and WILD WILD COUNTRY directors Maclain and Chapman Way at Deadline, as well as Christopher Llewellyn Reed talking with RGB directors Julie Cohen and Betsy West at Hammer To Nail. Outside of current release reading, the latest issue of Jump Cut has an entire section devoted to “Documentary Strategies”, with pieces on Autonomous Sensory Meridian Response’s (ASMR) unique aesthetic characteristics, the reenacting camerawork in IN COUNTRY, the imagery within environmental crisis films, and Tony Buba’s portraits of working-class life. Eric Kohn reported at IndieWire that Stanley Nelson was tapped to produce a short bias training film for Starbucks. “The result: STORY OF ACCESS, an eight-minute short about racial discrimination. 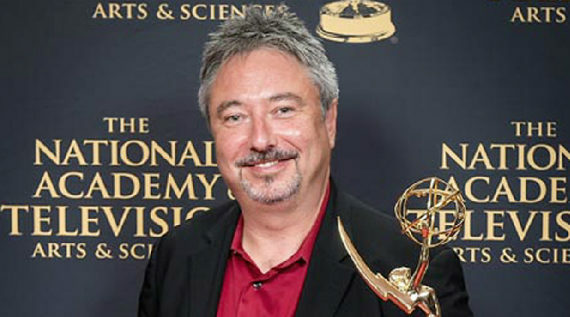 The film, which is now available online [at the link], screened for Starbucks employees along with a series of instructional videos about understanding bias and interacting with others in the workplace.” Meanwhile at Shadow and Act, Tambay Obenson reported that Nelson is currently in production on an estate sponsored Miles Davis documentary.